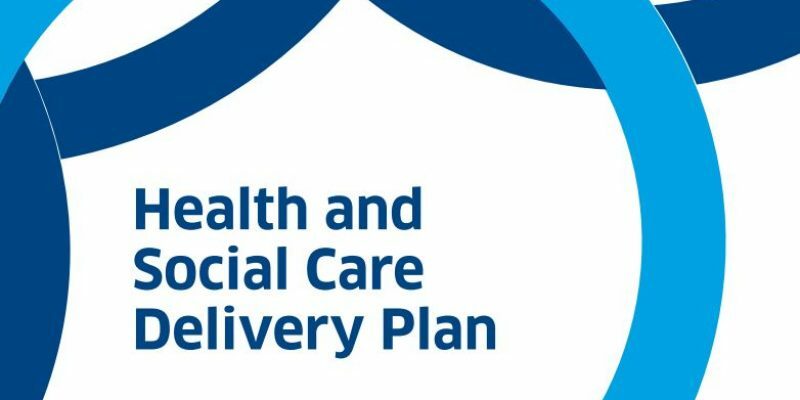 This briefing report aims to provide an overview of the Scottish Government’s Health and Social Care Delivery Plan. The scope of this briefing is to highlight areas of interest and key thinking points for the voluntary health sector. We are focusing on the four thematic areas that are drivers for VHS’s work: health inequalities, public health, health and social care integration, and mental health.